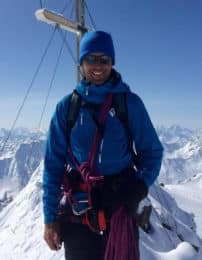 Andreas Helmer, a certified IAFMG mountain guide, has the perfect itinerary for you in the Silvretta Alps. You can join him in this 5 day-guided ski tour, where you'll have the chance to reach the Summit of the Piz Buin, the most popular peak in the region among skiers and mountaneers. 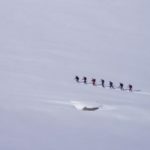 Join me in this amazing 5 day-guided ski tour in the Silvretta Alps around the famous Piz Buin, one of the highest peaks in the region! The Silvretta Alps run along the Austrian-Swiss border and they comprise around 70 peaks. They’re great for the intermediate ski tourer. You’ll enjoy stunning landscapes, incredible alpine panoramas and, most important, you’ll discover a new highlight every day. We’ll start our adventure in the village of Partenen in Austria, on the Vorarlberg side of the Silvretta Pass. Along the traverse, I’ll guide you up to the Biehlerhöhe and the Jamatalspitze. On the third day we’ll cross the border from Austria to Switzerland. If conditions are right, on the fourth day we’ll also have the chance to reach the summit of Piz Buin (3312 m), the most popular peak in the Silvretta Alps among skiers and mountaineers. This will be one of the highlights of the tour! To ascend the steepest passages, I’ll provide you with ropes and harnesses, so you won’t have to worry about it. Finally, we’ll return to Austria via the Rote Furka. 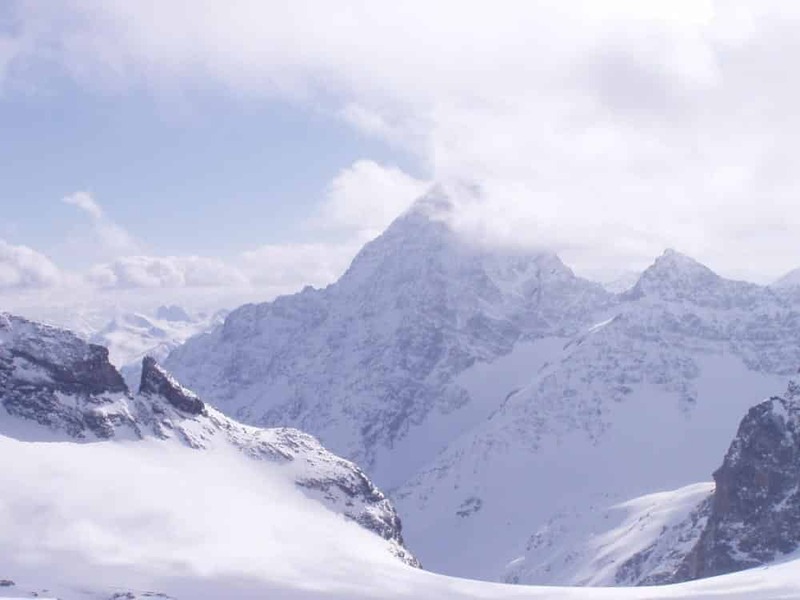 The last summit of the tour is the Schneeglocke (3223m). Once we’re back at the Biehlerhöhe, we’ll return by bus to the valley, where we’ll enjoy a well-deserved Austrian coffee and delicious cake! 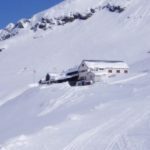 On our 5 day-Silvretta Alps traverse, we’ll sleep at the Wiesbadener Hut, the Chamonna Hut and the Silvretta Hut. You can check all the details of the itinerary below. You can either join a group or set up your own tour. 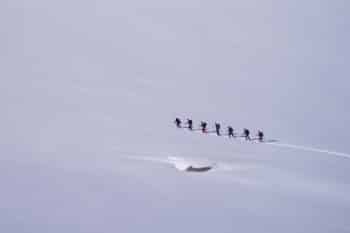 A maximum of 5 people can take this guided ski tour together. Contact me now if you have any queries regarding itinerary, prices or acommodation. I’ll be happy to answer your questions! 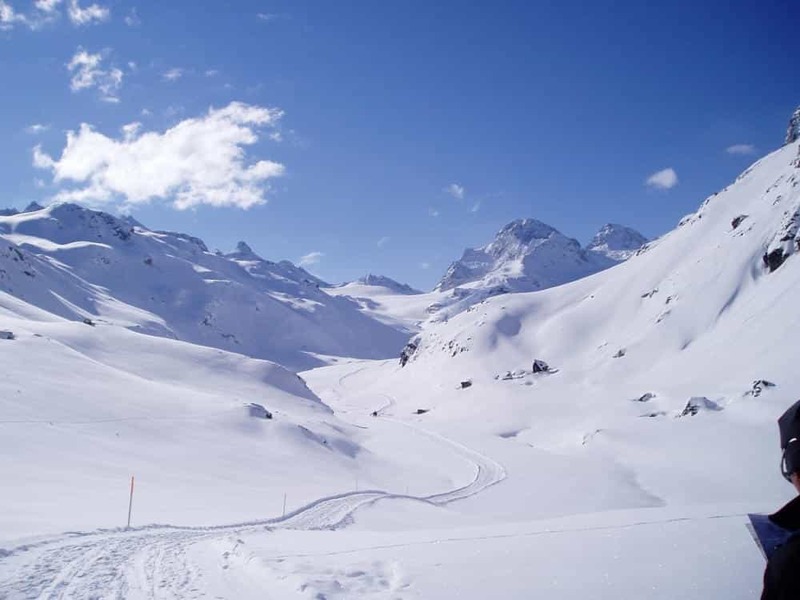 Come discover the spectacular mountains of the Silvretta and let’s enjoy some good skiing together. 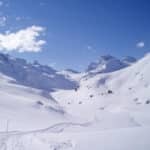 I also offer a great program in the Kitzbüheler Alps, if you want to enjoy some guided freeride skiing. We’ll meet in Partenen, on the Vorarlberg side of the Silvretta Pass. We’ll check and distribute all the equipment before heading off up to the Biehlerhöhe (2035m). We’ll head off on an easy warm up tour from the hut. In the afternoon, we’ll return to the same hut. We’ll ascend the Jamtalspitze. 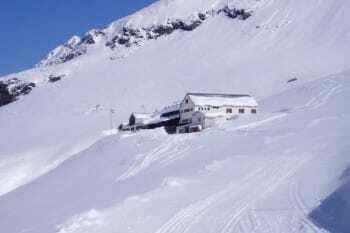 Then we’ll descend on our skis over the Glacier cross and traverse to the border pass from Austria into Switzerland, down to the Chamonna Tuoi Hut. It’s a 4km, 800 m ascent. It will take us approximately 5 hours. If conditions allow, today we’ll reach the summit of Piz Buin (3312m), by either a steep couloir or a wide open glacier. It’s a 3 km and 1100m ascent, approximately 6 hours. Use of harnesses and ropes to ascend. After the summit, there’s like a never ending glacier descent down to the Silvretta Hut (2341m) – pure fun. Return to Austria via the Rote Furka. We’ll go up to the Klostertaler Glacier to our ski depot and then up to the Schneeglocke (3223m). It’ll be a 3km and 800m ascent, approximately 3 hours. The descent down to the dam is long, variable and a great end of the tour. Back at the Bielerhöhe, we’ll return by bus to the valley. Partenen, on the Vorarlberg side of the Silvretta Pass.